Top Five Business Women India – Indian women are unique in many ways. A combination of intelligence plus street smarts they have today emerged as business leaders, leading and establishing a plethora of successful establishment fighting gender stereotyping in the business community. The last ten years have seen these women come out in full surge and become some of the top entrepreneurs in India. 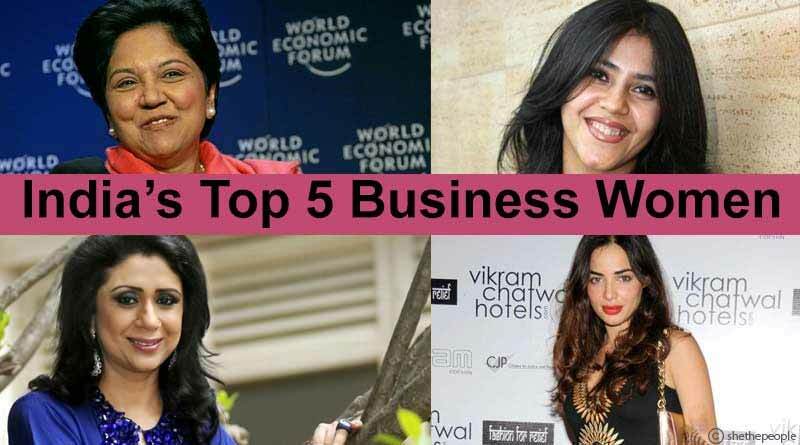 Here we take a look at the top five business women India. 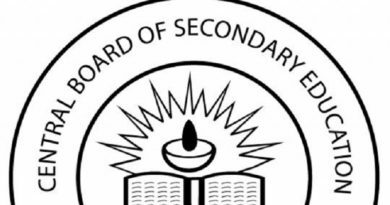 Was Head of Investment Banking at ANZ Grindlays and Vice Chairman JM Morgan Stanley, worked with Standard Chartered Bank and HSBC. Founder and Vice Chairperson, VLCC Health Care Ltd.
Chairperson of the Beauty & Wellness Sector Skill Council (B&WSSC) under Pradhan Mantri Kaushal Vikas Yojana scheme. Graduated from the Polytechnic for Women, New Delhi. She further gained expertise in beauty, fitness, food and nutrition from Germany, France and the United Kingdom. Was honoured with Padma Shri award in 2013 for her impeccable contribution to the industry. Vandana has been involved with various NGOs working towards providing meals, education and vocational training to underprivileged children. She has been inducted on the Board of Directors of Amazon. Served as CFO and President of PepsiCo. For more stories like top five business women India, do Subscribe to our newsletter and follow us on Facebook, Twitter and Google+.